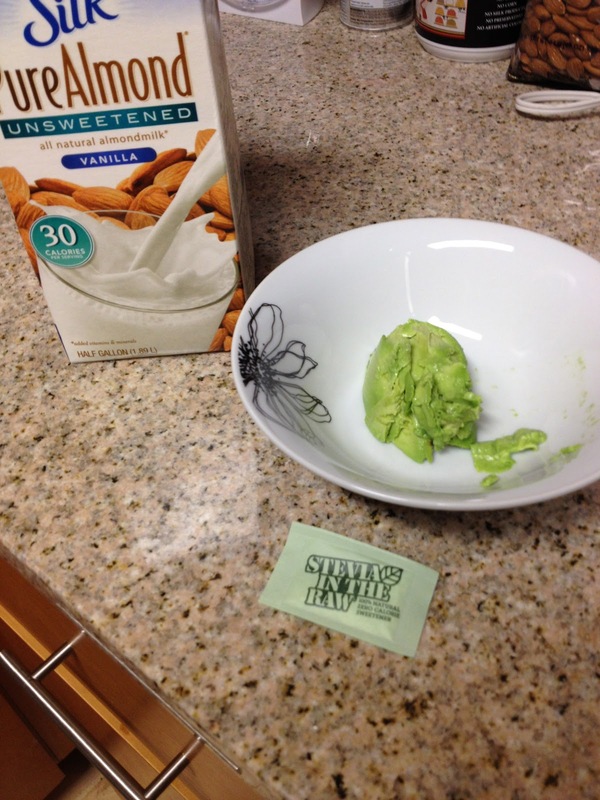 VMfitness: Fitness Diaries, AVOCADO, and ABOUT TIME Protein Winner!! 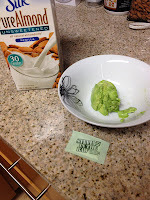 Fitness Diaries, AVOCADO, and ABOUT TIME Protein Winner!! So today's main topic will be on Food & Fitness Journaling! 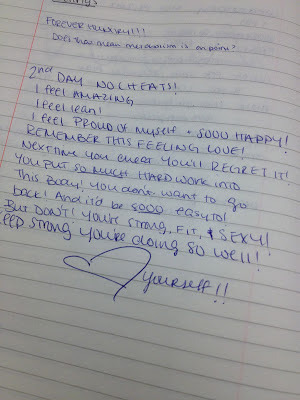 Since the start of my lifestyle change in May, I have kept a food/fitness journal! Now know I was the type of person to ALWAYS start a diary, say, "I'll finish this one this time!" and then I always ended up forgetting to update it, and leaving it in a dark dusty corner of my room somewhere. 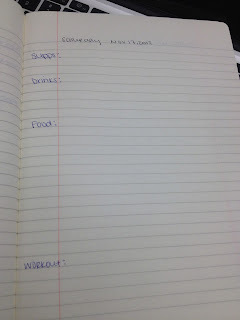 So yes, I do forget to update my food journal as well! But hey I'm a work in progress! Anyway, back to the Importance of keeping one of these journals! this can include feelings from the day, or also feelings internally. Do you have an upset stomach? Maybe a headache? Usually once every 2 weeks I have a section on measurements - weight, measurements of body parts, all that jazz! But remember, they're just NUMBERS! They don't determine your beauty and worth. It's just to see what progress is happening! It's so great to write all this down so that you can go BACK into your journals and find out what foods impacted you in what way! If you did have a stomach ache, what did you eat that day that may have caused it? If you're feeling weak, do your foods look satisfying enough? If you're craving, what have you eaten? Did you have enough healthy carbs, fats, and protein? What I didn't do much this summer was go back and read my entries. If I had, I would have realized I was killing myself! 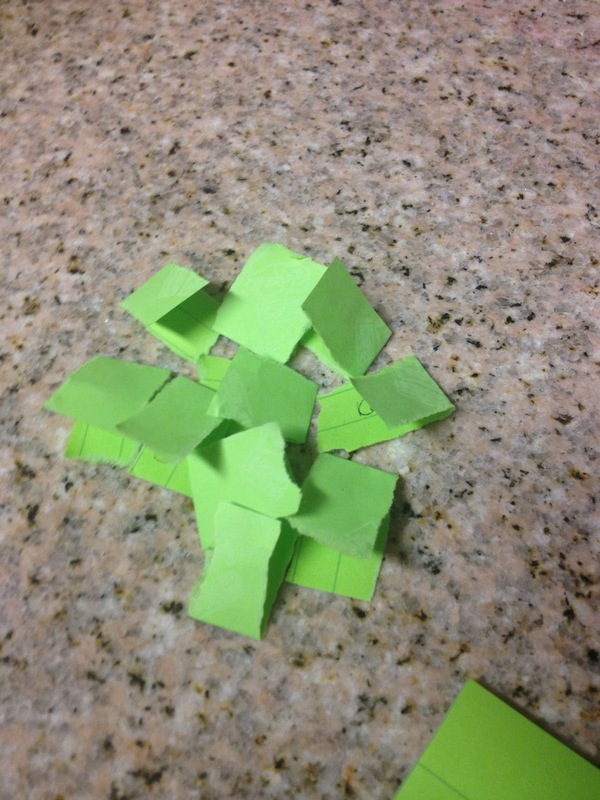 I had entries like "I feel so weak today.." or "I could barely get up the stairs because my legs felt so weak..."! How crazy is that?! I should have read that and realized, I'm not eating properly to give my body energy! I'm depriving myself of being HEALTHY! 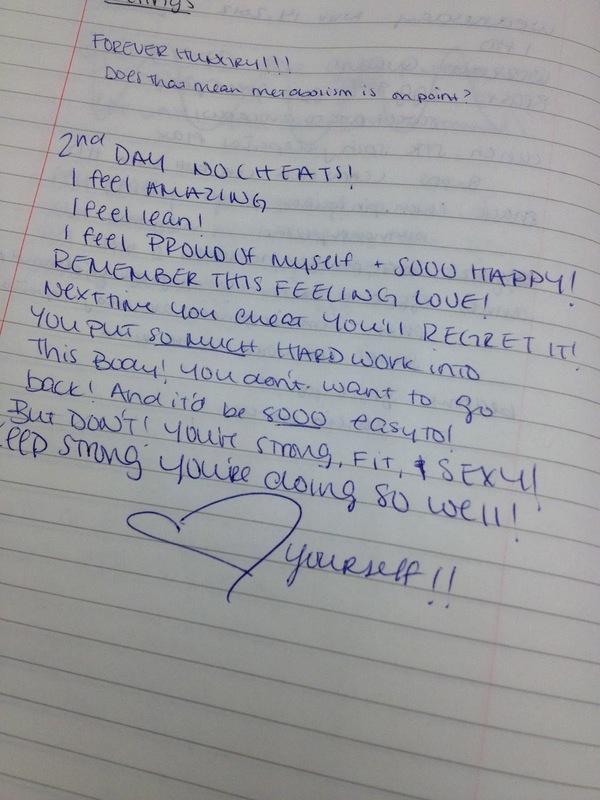 This is a recent writing I had in my notebook after the second day of no cheats!! Sorry it's so messy, but I was just so excited I had to write as fast as I could!! November 15, 2012! Now whenever I'm tempted again, I'm gonna go back to this entry and read how HAPPY I was eating clean! Which will motivate me to keep on eating clean! 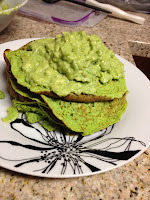 Oh yeah, I also have a yummy and sweet avocado topping recipe for you! The simplest thing in the world and takes only seconds to whip together! SERIOUSLY. 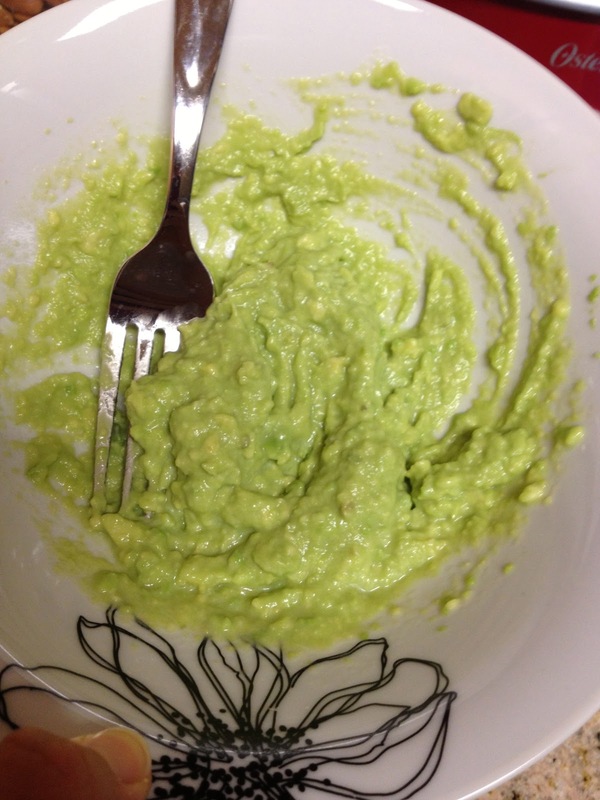 First, what are the benefits of Avocados? Don't they have lots of fat? I DON'T WANNA GET FAT JOSIE! Oh shush now it's HEALTHY fats! It's GOOD FOR YOU! Your body needs them! Why?? 1. Lower cholesterol. Avocados contain oleic acid, a monounsaturated fat that lowers cholesterol. A study of people with high cholesterol showed that eating a diet high in avocados can decrease bad cholesterol levels while increasing good cholesterol levels. 2. Improve your vision. Avocados contain high amounts of lutein and zeaxanthin, antioxidants that protect your eyes from age-related macular degeneration and can actually improve your vision. 3. Protect your heart. Avocados are chock full of nutrients that promote heart health. The high amount of potassium in avocados can regulate blood pressure and help prevent heart disease and strokes (not to mention lower cholesterol). Avocados also contain high amounts of folate, a nutrient that can also help prevent heart attacks and heart disease. 4. Prevent cancer. The antioxidants in avocados do more than protect your eyes—they can also ward off certain types of cancer. In medical studies, avocado extract inhibited the growth of precancerous cells that led to oral cancer and prostate cancers. The oleic acid in avocados also offers protection against breast cancer. 5. Boost nutrient intake. Not only are avocados full of beneficial nutrients, they’ll help you absorb antioxidants from other fruits and vegetables. Studies have shown that adding avocado to a basic green salad helps increase the body’s absorption of carotenoids, a type of antioxidant, from those foods, and adding avocado to salsa increases lycopene and beta-carotene absorption 4.4 and 2.6 times higher than eating salsa without avocados. And they're just plain DELICIOUS! Makes you wanna eat like 12 doesn't it? but it DOES make me want to make this topping again! Try it out next time you're eating something sweet! Maybe with your pancakes like I did! Or even a side to your breakfast or dinner for a little something sweet! 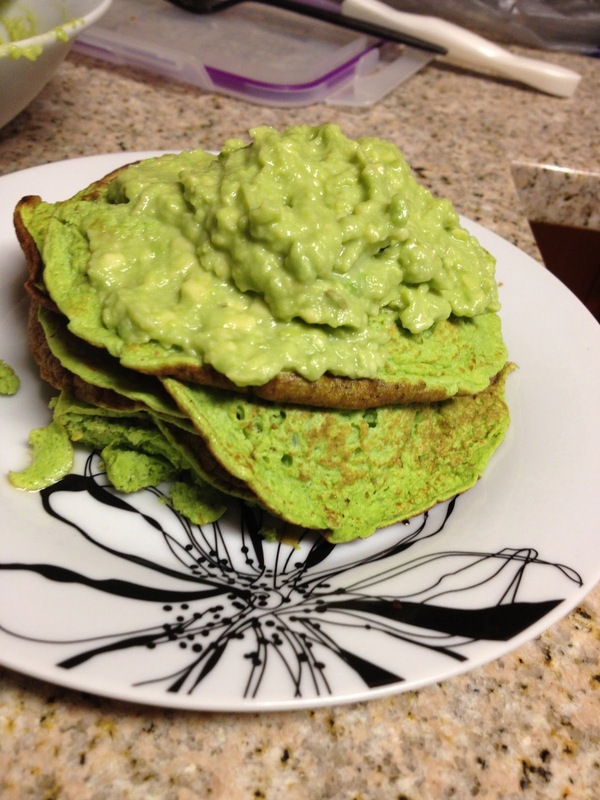 Or even add some protein powder in it for a good snack of protein and fats! Or add it on top of your casein at night to slow down the protein even more for your muscles to feed on! MIX MIX MIX IT UP! SMASH and SMUSH and MASH and MUSH! After it's all mixed together stick it in the fridge until you're ready to eat it! Seriously tastes JUST LIKE avocado smoothie boba/bubble tea if you've ever had it! Trust me!!!! Sorry this blog post has been EVERYWHERE with NO overall thing, but just had a bunch of random things to write! Congrats girlie! 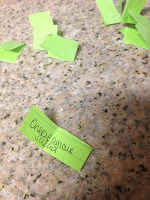 E-mail me at vm.fitness@yahoo.com your shipping details and what flavor you want (check out their site for flavors!) and I'll have them ship it out to you! I emailed you last night. Please get back with me when you have a chance! I emailed you after a binge and I'm now curious about iifym. Total Body Workout and News!